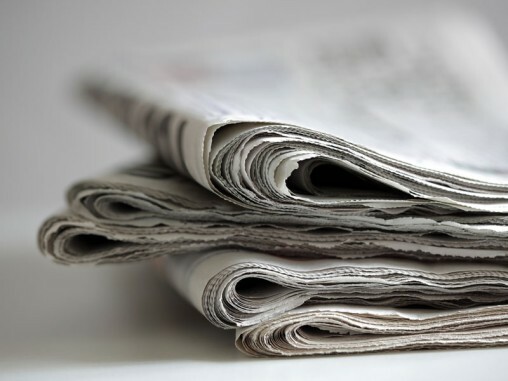 Madison Jewish News is the newspaper of Jewish Federation of Madison and is mailed free of charge to 2,500 households in South Central Wisconsin 10 times per year. Receive the Madison Jewish News at your home or office. 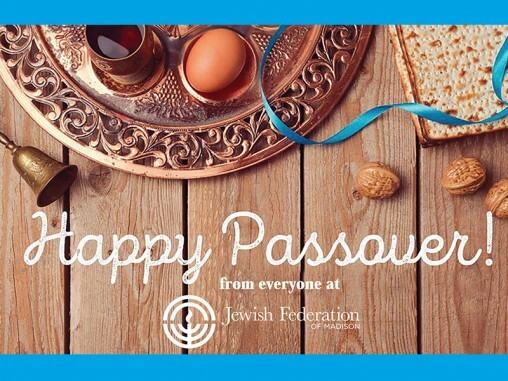 Missed a past issue of the Madison Jewish News? No problem, we have the past several years of the monthly paper archived right here online. 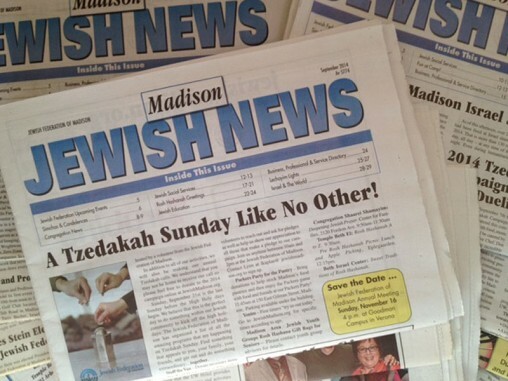 Reach 2,500 households when you advertise in the Madison Jewish News. Increase your online presence by advertising in our website Business Directory. Free graphic design services included when you place your ad.